Just Eat on March 6 said 2018 revenue rose 43 percent to 780 million pounds ($1 billion), with UK revenue up 27 percent. Revenue from the United Kingdom accounts for half of the group’s total. The food-delivery company’s UK orders grew 17 percent year-on-year, compared with 19 percent in 2017. The Financial Times reported on Feb. 21 that ride-hailing app Uber’s takeaway unit will cap the fees it charges to restaurants at 30 percent of the value of each order, compared with a current maximum fee of 35 percent. 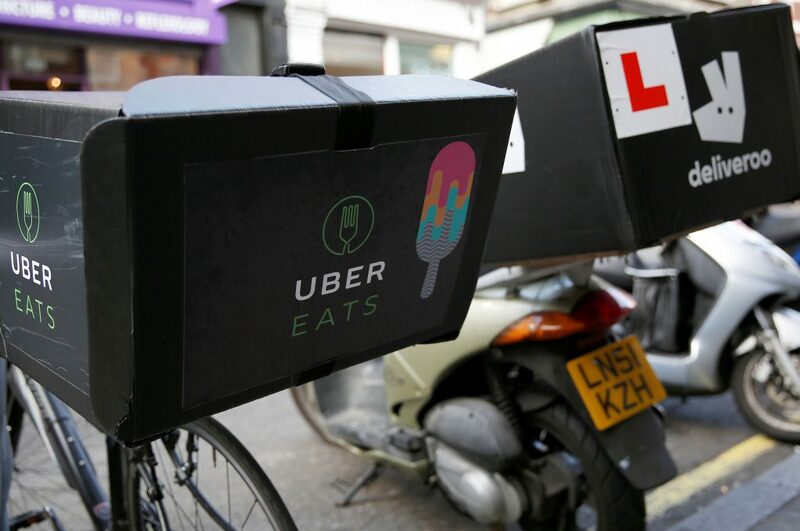 It will also allow restaurants that want to be listed on its app to make their own deliveries, following a similar launch by Deliveroo last year. Just Eat shares were down almost 2 percent to 7.64 pounds at 0835 GMT on March 6.